Laser hair removal is a safe and comfortable method of removing unwanted hair leaving your skin looking and feeling smooth, clear and very feminine. Permanent hair reduction in areas of unwanted (and often distressful) hair is available for both ladies and men across all skin types and colours including Asian Skin types and complexions. We provide safe, pain-free and effective laser fungal nail treatments for fingers & toes based in our clinic in Nottingham. Treat your fungal nail infections safely with us. Enjoy a long term solution to facial problems such as red flushing (Rosacea), thread veins and red spots with minimal discomfort in just a few quick and simple treatments. This is the safe non-surgical alternative for a younger, fresher looking appearance if your skin is becoming less firm/flexible/smooth than it used to be. Let your skin project a natural healthy radiance by clearing the complexion of flaws and imperfections, blemishes and discolouration sun damage, age spots and freckles can leave. Our aesthetic skin care clinic located in Beeston town centre in Nottingham provides a full range of laser hair removal and cosmetic laser treatments for both ladies and men. Specialising in laser hair removal, fungal nail treatment and other non-invasive and non-surgical cosmetic/aesthetic skin care treatments, your well-being is in the safe hands of our professional and trained clinicians. Your confidentiality and comfort are assured from your initial free consultation to the successful completion of your treatment. To arrange a free consultation and patch test please call us on 0115 837 2030 or press the button below to fill out our online form and we’ll contact you to arrange a day and time convenient for you. 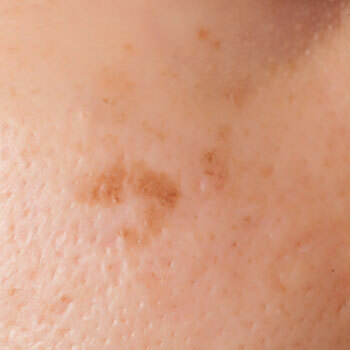 You need to know your suitability for laser treatment. 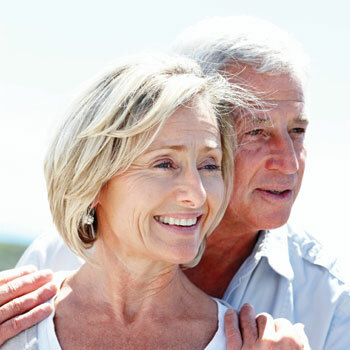 We give you a FREE consultation and a test patch, then draw up your personal treatment plan. Most people are suitable for treatment. 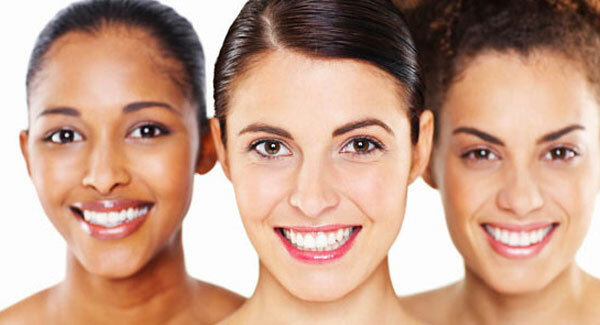 Some combinations of skin type and tone may respond less favourably. 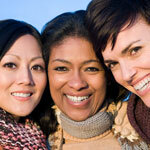 Your consultation matches your treatment plan to YOU. We use the Candela GentleMax Pro “Gold Standard” dual wavelength laser system which means you can count on maximum comfort with minimal side effects. Aurora Laser Clinic brings safe, reliable and discreet laser treatments to clients in the Nottingham area at affordable prices. Located in the centre of Beeston, the clinic provides a full range of laser treatments for both ladies and men, and we can treat all skin types & tones. Facial problems such as such as red flushing (Rosacea), thread veins and leg veins can all be treated with minimal discomfort in a non-invasive way to clear skin of imperfections. 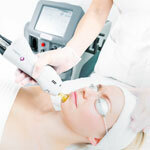 We use the Candela GentleMax Pro “Gold Standard” dual wavelength laser system. This is genuine laser technology using both Nd:yag and Alexandrite lasers, and IS NOT the cheaper IPL equipment offered by some other clinics. During your treatment we use effective cooling technology to protect your skin with either a cool burst of cryogen or with air-cooling to provide maximum comfort with minimal side effects. Our most popular treatment is laser hair removal of unwanted body and facial hair. A free, initial consultation assesses your skin type, and all skin colourings can be treated on all parts of the body and face (except the eyes). If you use your car to come for the initial consultation then we will refund your parking charge in Beeston to cover this consultation. For ladies, laser hair removal is the ideal solution to unwanted hair on the face, bikini-line, under arms, legs, bottom, chest and breast areas. Treatment leaves your skin looking and feeling smooth, clear and very feminine so that you will unquestionable feel confident and good about yourself. Laser hair removal for men gives perfect results on the face, chest and back, and leaves skin looking and feeling smooth, clear and hair-free. Laser hair removal is the only clinically proven treatment for the removal of unwanted facial and body hair in a gentle, speedy and effective way which delivers long-lasting results and we're proud of delivering high standards of client care and treatment. You will find us at 112A High Road, Beeston, and convenient for clients from the whole of the Nottingham area.